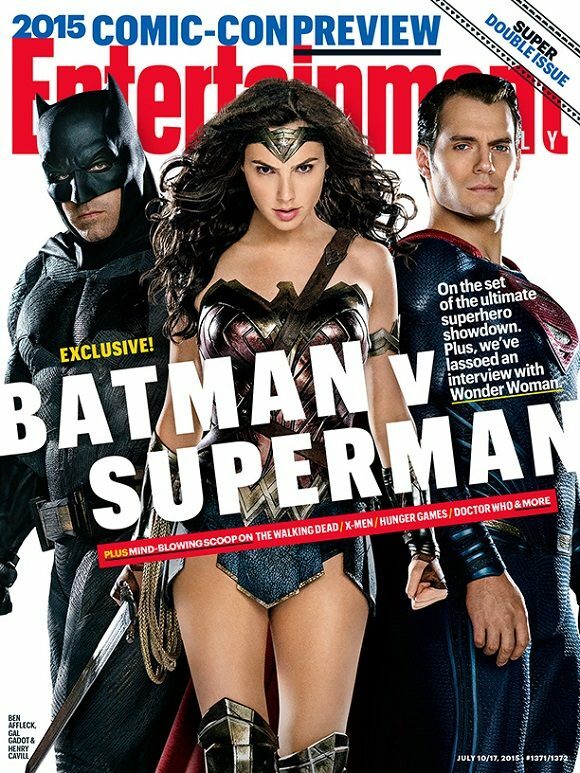 Just in time for next week’s Comic-Con confab in San Diego, Entertainment Weekly is previewing the event in a special double issue. 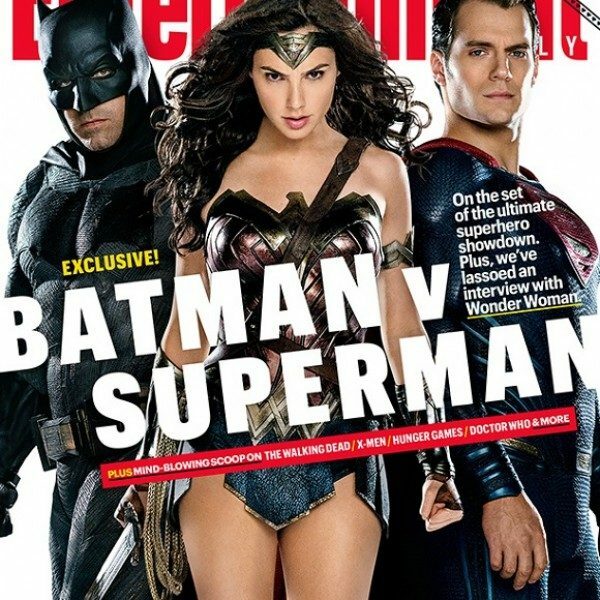 And in what’s sure to stoke the excitement of fanboys and fangirls alike, the issue features several exclusive photos of the much-anticipated Warner Bros superhero saga Batman v Superman: Dawn of Justice. 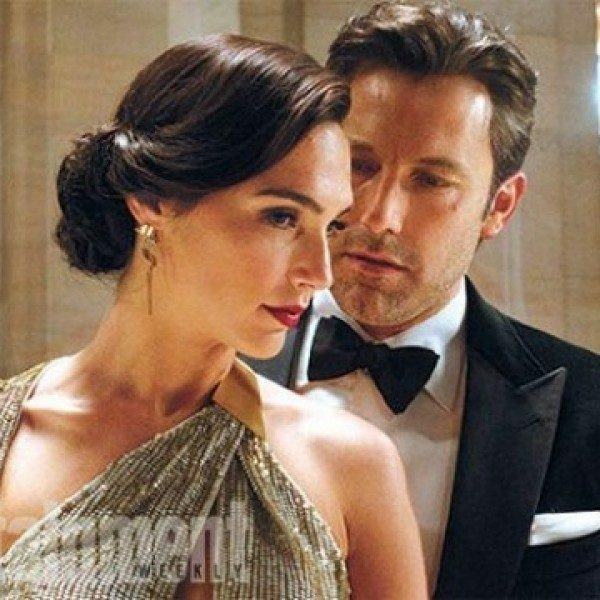 Some of the images are quite intriguing, including one that shows Ben Affleck‘s (Argo) Bruce Wayne (Batman) and Gal Gadot’s (the upcoming Ben-Hur reboot) Diana Prince (Wonder Woman) as their real-life un-costumed selves, apparently at a swanky society affair. 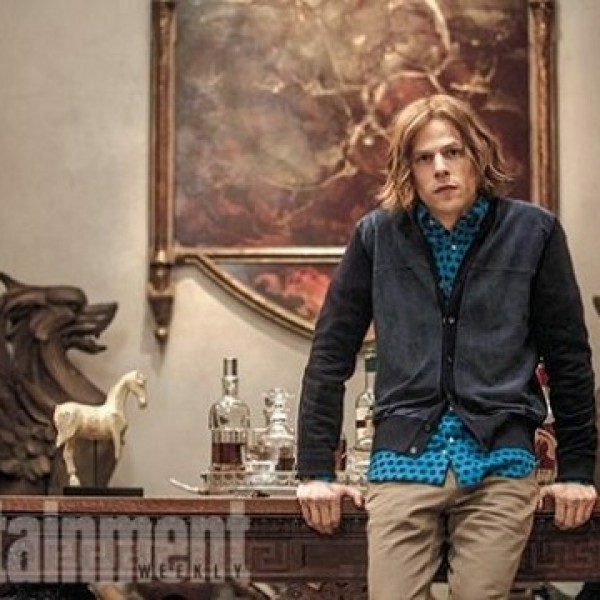 We also get a glimpse of Jesse Eisenberg‘s (The Social Network) Lex Luthor, having a better hair day than we are used to. 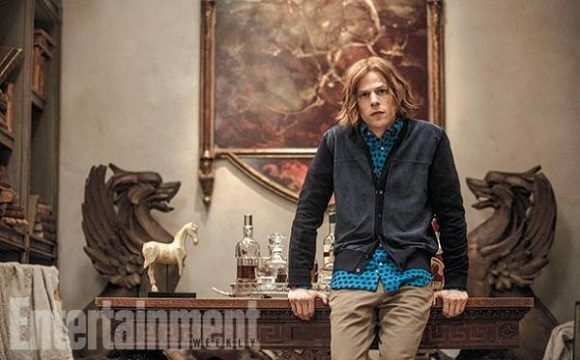 We’re also treated to a new glimpse of Henry Cavill (The Man from U.N.C.L.E.) 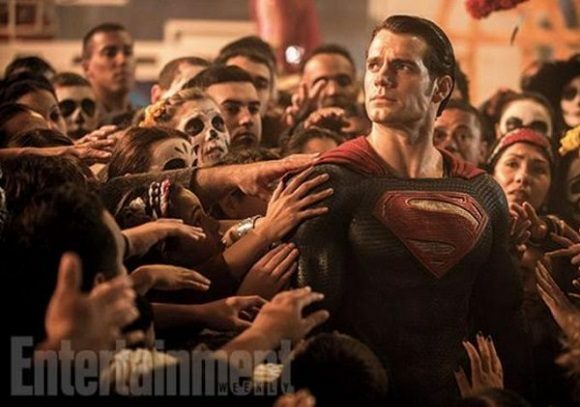 as our Man of Steel, Superman. 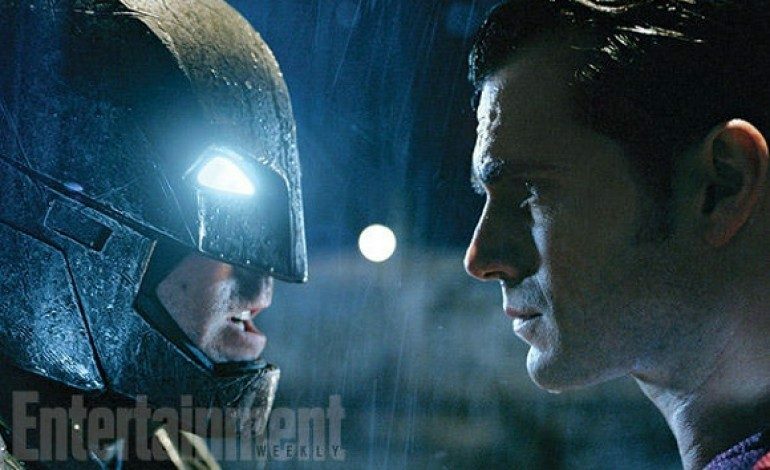 Batman v Superman: Dawn of Justice will be featured in a presentation in Hall H at next weekend’s Comic-Con. 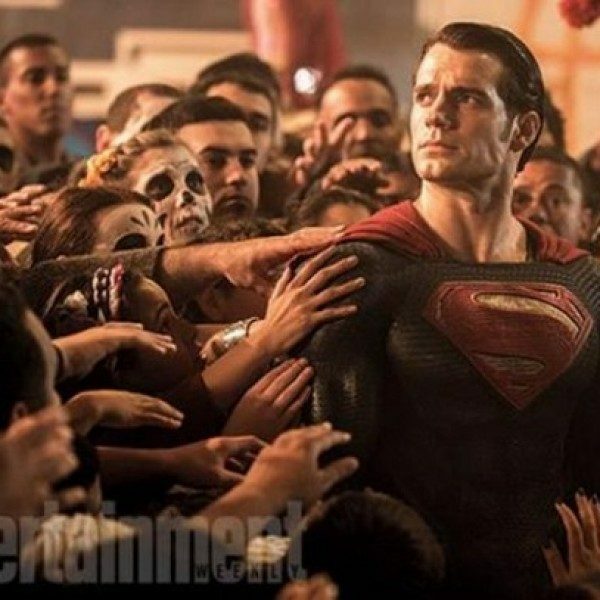 Director Zack Snyder (Man of Steel) promises appearances by the main cast, and an exclusive look at footage from the upcoming film. 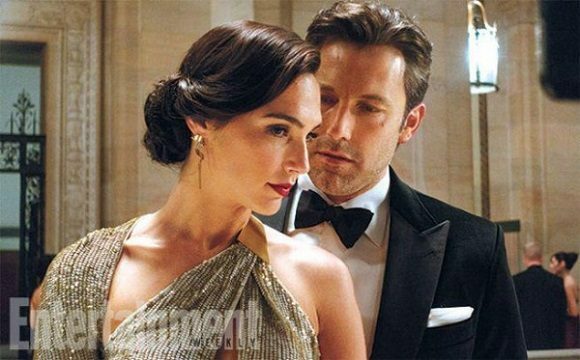 A March 26, 2016 release is planned.